Christian Salyer (also known as Cadence Blaze) is bringing song oriented music to the production music world in a big way. 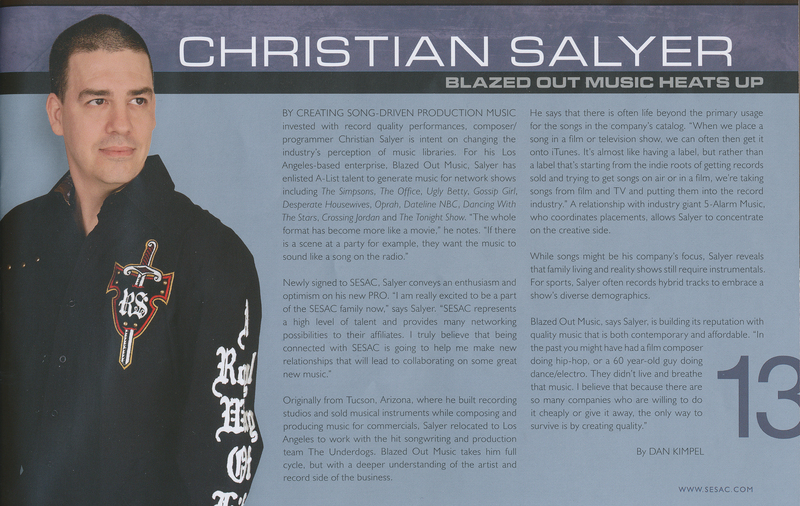 He’s the mastermind behind the beloved Blazed Out Music library and is featured in the Fall edition of SESAC Magazine. 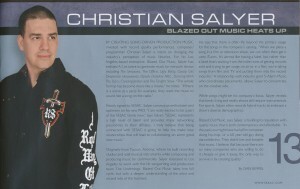 Christian has earned a rep for having his finger on the pulse of current music trends so it’s no surprise that Blazed Out has been placed in popular network shows including Entourage, The Simpsons, The Office, Ugly Betty, Gossip Girl, Desperate Housewives, Oprah and Dancing With The Stars among many others. His statement “The only way to survive is by creating quality” proves to be working! We salute Christian’s pioneering spirit in making contemporary production music that could fit in any current radio playlist. 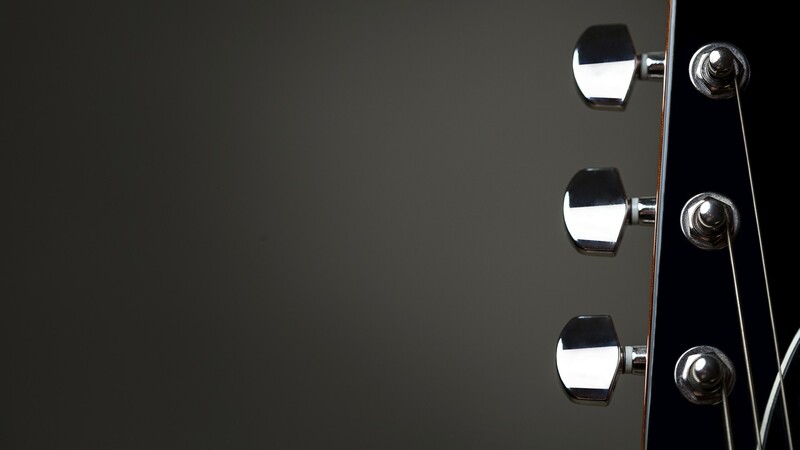 ← 5 Alarm on NBC!